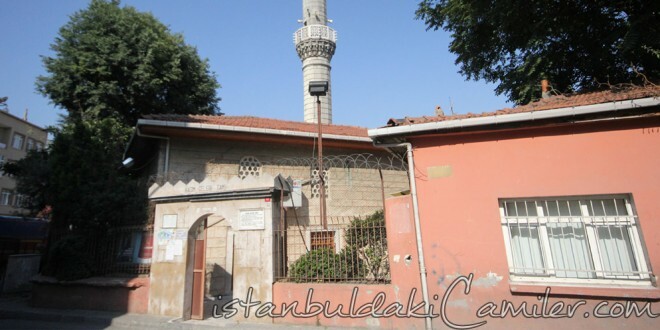 Kasim Celebi Mosque is situated in the District of Cambaziye, on Kocamustafapasa alay Imam Street. Its architect and the exact date of its construction are not known. The benefactor of the mosque was Kasim Cavus Aga who was one of the leading men of Fatih Sultan Mehmet period. The mosque has a square design with walls made of Stones and bricks. Its roof and minbar are wooden whereas the rostrum and mihraba re made of marble. Its minaret whose four sides and sidelines being with marble jamb makes it a special example of its sort. Yet, a new concrete minaret was built instead of the old one. The mosque which has a ladies’ and a muezzin sections underwnt a large repair in 1964 with the help of benevolent people.